You would be hard-pressed to find a deal where you get as much bang for your buck as you do with this 223 Rem ammo by Tula. These Russian-made cartridges are constructed using new steel casings that have been coated with polymer to prevent corrosion. 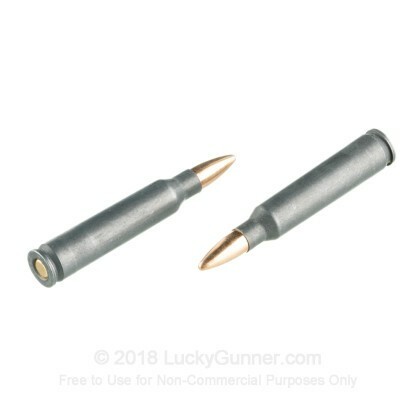 These cartridges are Berdan-primed and not reloadable. 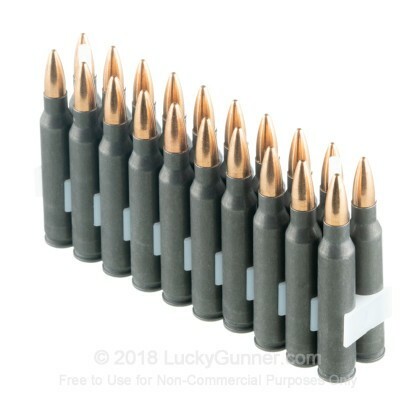 The 55 grain full metal jacket (FMJ) bullets featured in these rounds have brass jackets that fight deformation due to the hardness of the material. 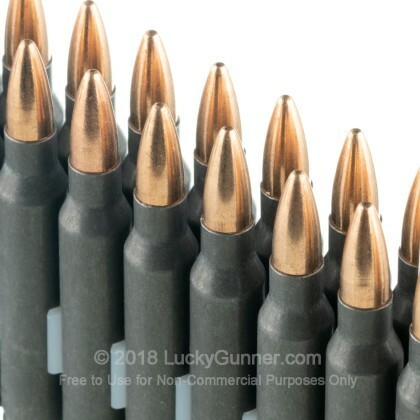 The projectiles are non-magnetic and do not contain any steel, making these rounds suitable for ranges where bi-metal jackets are prohibited. Originally established in 1880, Tula Cartridge Works hasn't survived for over 130 years without learning how to adapt to the ever-changing demands of the market. Tula has provided the high-volume shooter with an affordable range option by using inexpensive materials to create reliable cartridges. 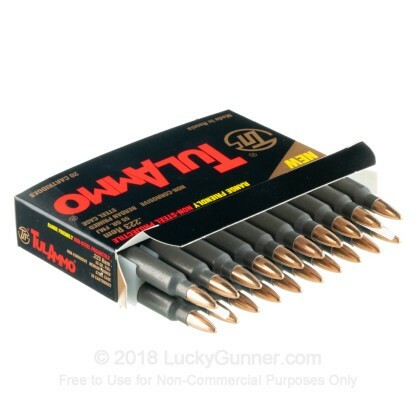 Order a few 20-round boxes of this 223 Rem ammo today! 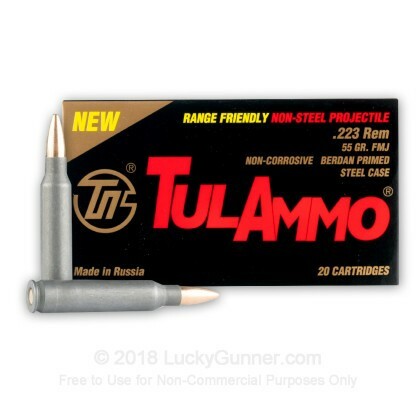 We don't have any reviews yet for this particular .223 Remington ammo from Tula Cartridge Works. 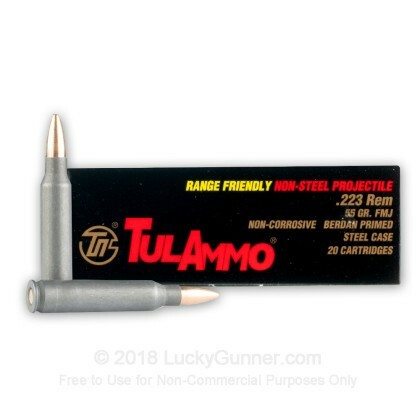 If you'd like to be the first to review this particular .223 Remington ammo from Tula Cartridge Works, fill out the form below.